Tokyo has a very impressive public transportation system. The metro is used by 10’s of millions everyday to get around. For many, it is not uncommon to commute 60 to 90 minutes each way on the metro. As you would expect for Japan, it is also very clean. Even though there are no garbage cans (for security reasons), I have yet to see a spec of garbage. And as with so many unique things in Japan, I love the way that they teach caution. Thank goodness that our boys are past the teddy bear phase and that the Kid’n Play days are behind us. 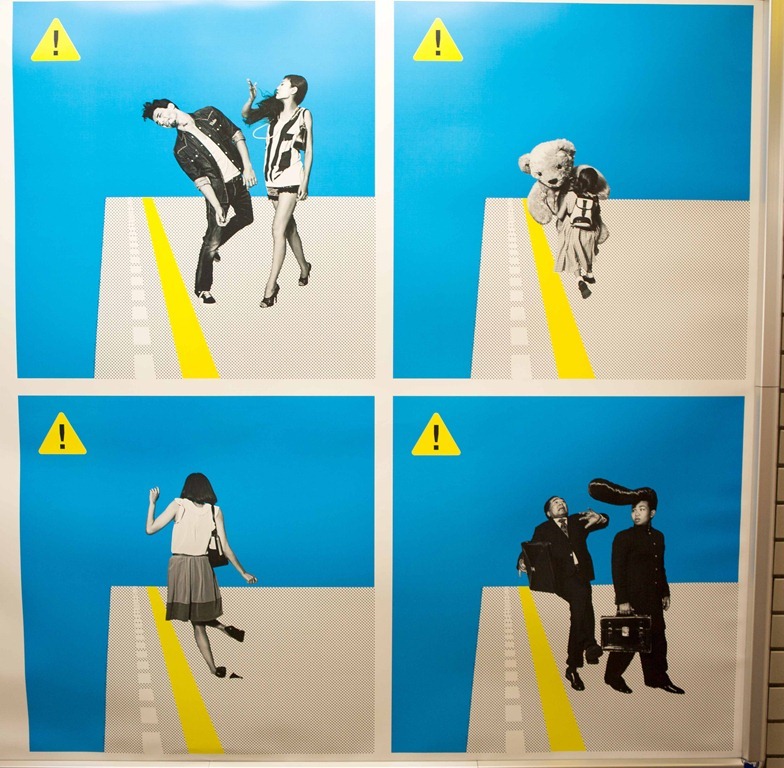 This entry was posted in Humour, Our Asia Adventure and tagged Japan, metro, metro safety, subway, Tokyo by michaelweening. Bookmark the permalink.